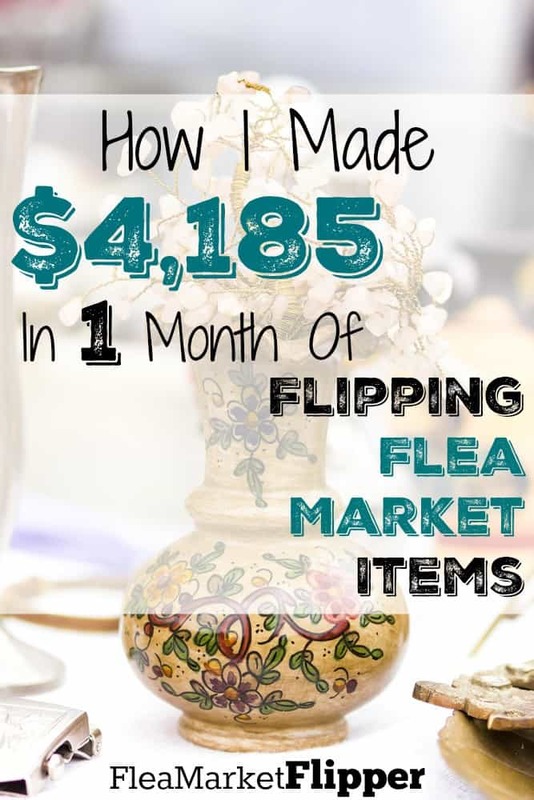 I know I am a little behind for this post, but our March flea market flipping income report totals are in! 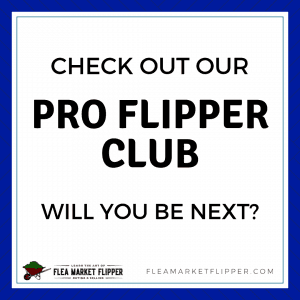 They have been in now for a few weeks, and we are about to close out April in another week, but we finally are putting together our most recent flips for you all to check out. We decided to start posting our income reports for several reasons. The first one is to keep ourselves accountable. 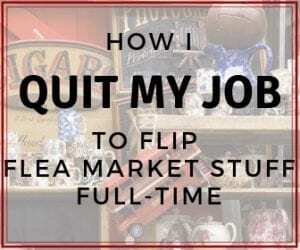 I have been doing this flipping thing for over 20 years now, and I never kept track of what I made. It was always a hobby – but one that came in handy when finances were tight. Once we decided to take this more serious we started keeping better records. It has helped us tremendously to know what is going in and out each month now. This post may contain affiliate links, please see our affiliate disclosure for more details. Lastly, but most importantly is to provide value and information to our readers. 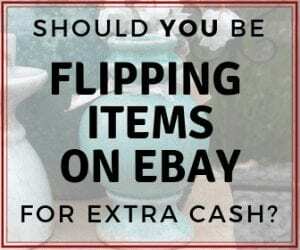 We have students and readers who are doing flea market flipping (or thrift store and yard sale flipping) as a side hustle or main hustle now and we want to provide information to help them become successful. 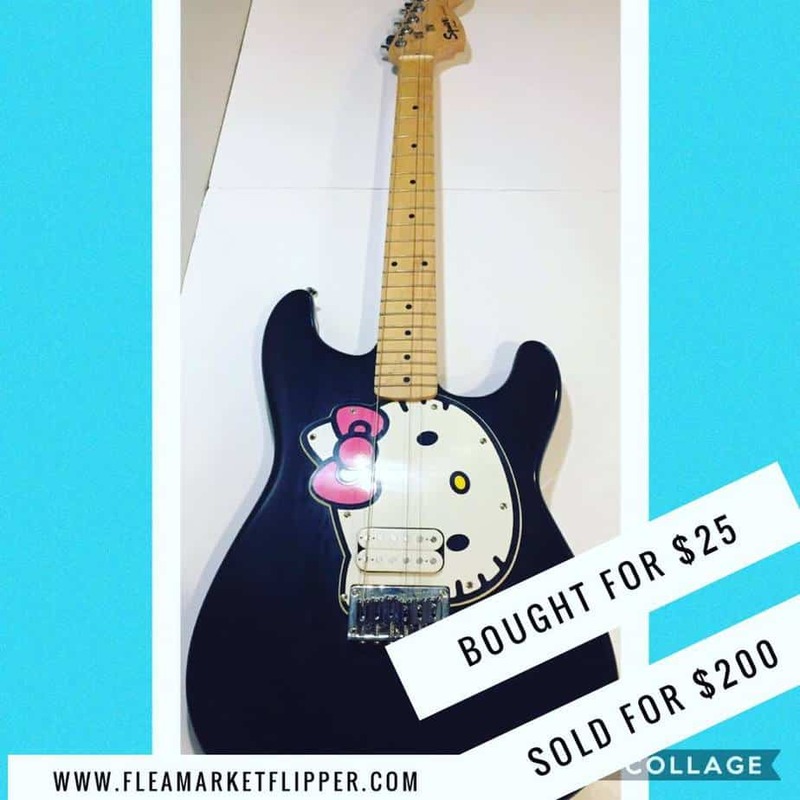 Hello Kitty Guitar. I bought this when my oldest daughter was a couple months old. I thought it would be cool for her to have. The problem is I think a lot of things are cool for our kids to have – and Melissa doesn't always agree. In her mind everything is for sale, so I sold it. (For a profit of course). 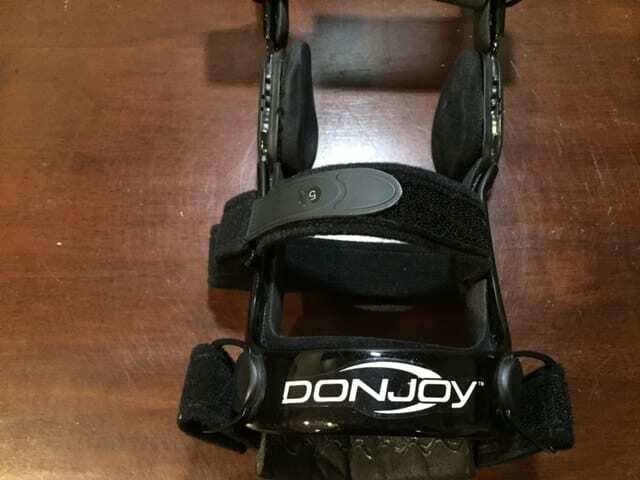 We sold two DonJoy knee braces this month. One sold for $100 and one sold for $150. I paid $3 for each of them. 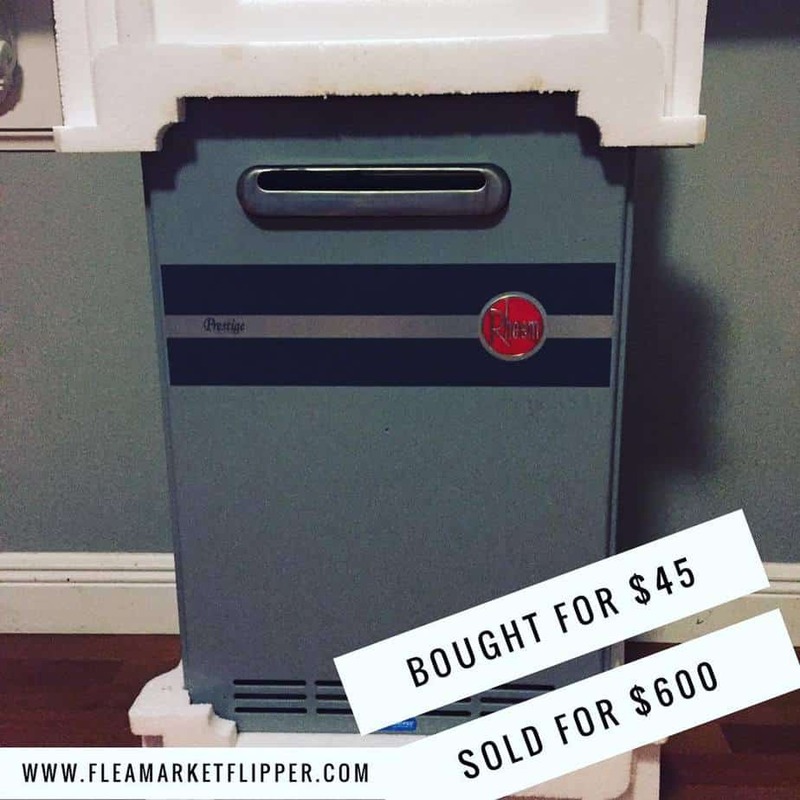 One of my water heaters sold for $600. I have four left now. 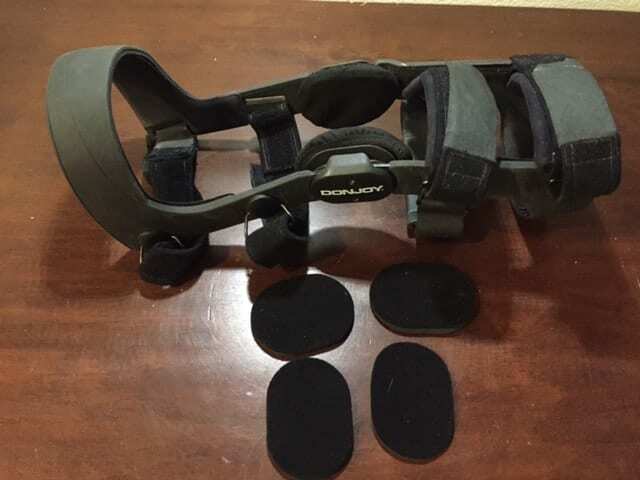 I sold this metal detector for $150. And for the win (again!) the remaining $3,675 was from Sleep Number mattress parts! 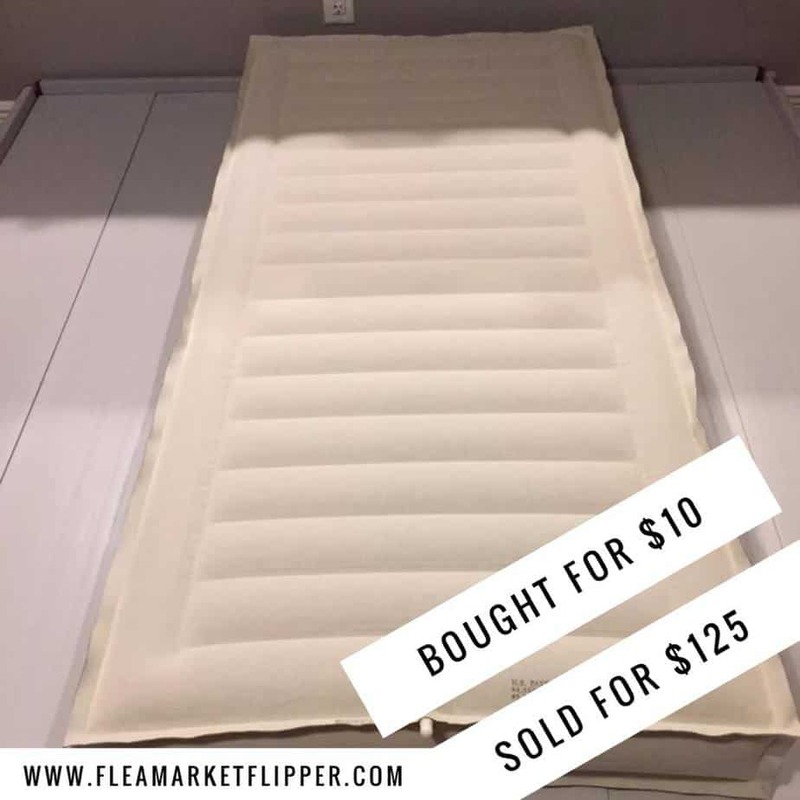 We sold 19 air chambers, 2 mattress covers, and 3 foam sets. 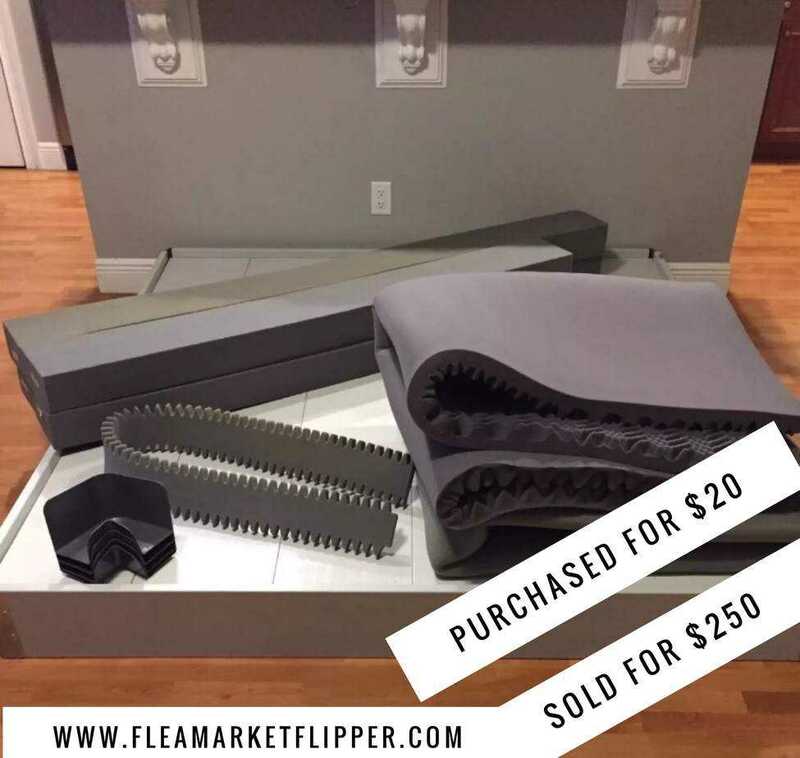 I wish I would have split up the mattresses a while ago because the last couple months the individual parts have been selling like hot cakes. 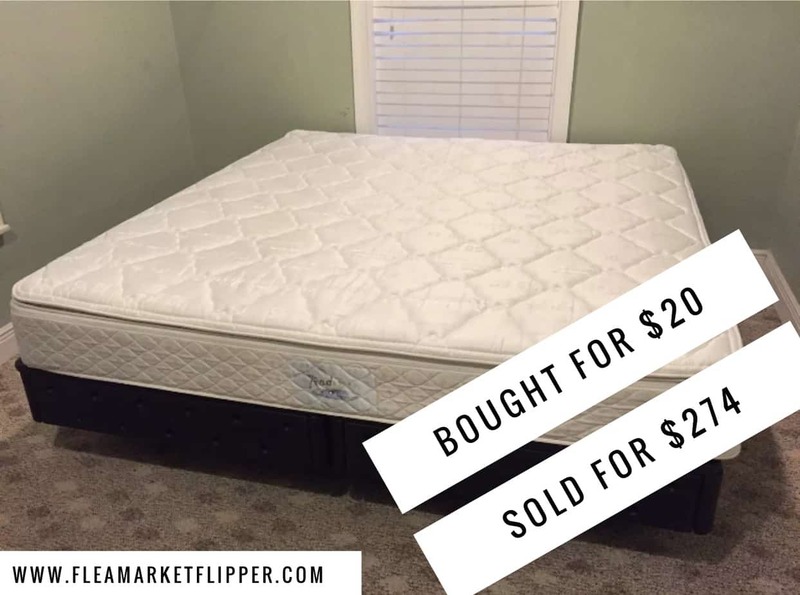 We sold 2 of these mattress top covers. 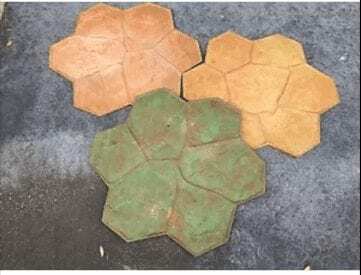 Three of these foam sets sold in March for $250 per set. We sold 19 of these air chambers to eBay customers this month. 19! Three people even bought 2 at a time to replace their current ones. As you can see, sometimes our months can be all over the place. 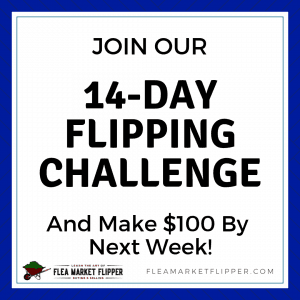 One month we will do $9,000 in sales, another month $6,000, this month $4,000, and then $12,000+ in one month. This makes it VERY hard to write a budget up for our family. We have done it numerous times and not been successful sticking to it. We recently came across Charissa Quade's Budgeting Made Easy: Thriving on ANY Income, and it really helped us be clearer with our budgeting. She has very practical action steps to take in each section, and they MAKE SENSE- even to someone who's income is all over the place. If you need any help in reducing stress from budgeting, check her book our HERE and see if you feel like it could be a fit for you. Do you have a fixed or variable income? How much did you buy the metal dectecter for? You said you split your mattresses up for sale not trying to be nosy just trying to learn do yu keep some items for flipping in a storage unit? So cool those sleep number mattresses very cool profit. I used to do this, but I never made as much money as you! Good for you, thanks for the tips! thanks Diana! Do you still like to flip items? Hi Theresa! It should have came from Flea Market Flipper Downloads. It might have gone to your spam folder. I will resend it. Please e-mail me at [email protected] if you don’t receive it again. Thanks! Impressive margins! I guess it helps to have a lot of experience and know a little about a lot of different types of products. Looking forward to the next report! I ordered your first book and never received it. Would appreciate it If you could look into this matter. I love what you do and want to do this too. My husband and I live in our RV and love it. We have done this for 4 years. 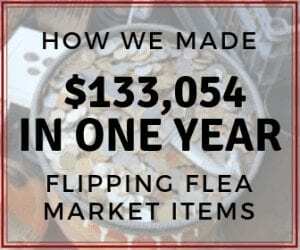 We live in Texas and love to go to the largest flea market in the US. It is located in Canton Texas about 1 1/2 hrs east of Dallas. We unload our custom scooters and go to town! The flea market is the weekend before the first Monday of the month. Thank You Happy RVing! Hi Sue! I just went into our SendOwl account and resent you the download link. It isn’t to the e-mail you have listed here though. It was sent to the ********[email protected] address. 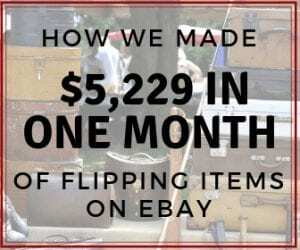 If you need it send to another address, please e-mail us our rob @ fleamarketflipper . com And that flea market in Texas sounds like so much fun!!! I bet you guys have a blast!